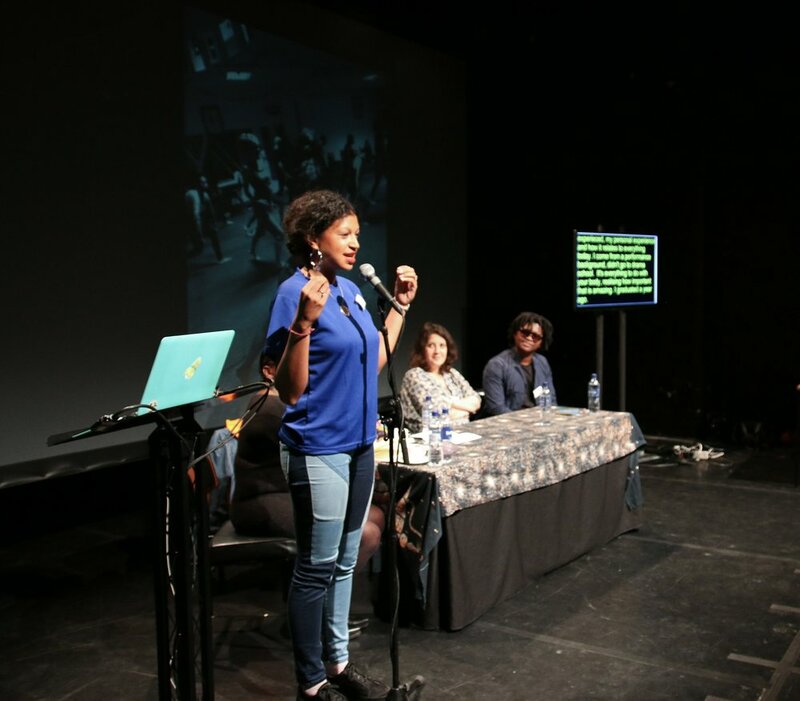 A one day symposium exploring how dance and the performing arts sector in Scotland can develop to have a greater representation and support of practitioners who identify as People of Colour (POC) and / or Black, Asian, Minority Ethnic (BAME). Why is Black History Month important? This short documentary provides a snapshot into the history of Black History Month. Listen to Ben Browne, Pawlet Brookes, Bernard Francis, Philip Herbert, Louise Katerega, Robert Lee, Carol Leeming, Boston Williams and Freedom Tariq Zampaladus as they share their thoughts and memories.